Ask and reserve now for our special Yoga programs during may and September!. 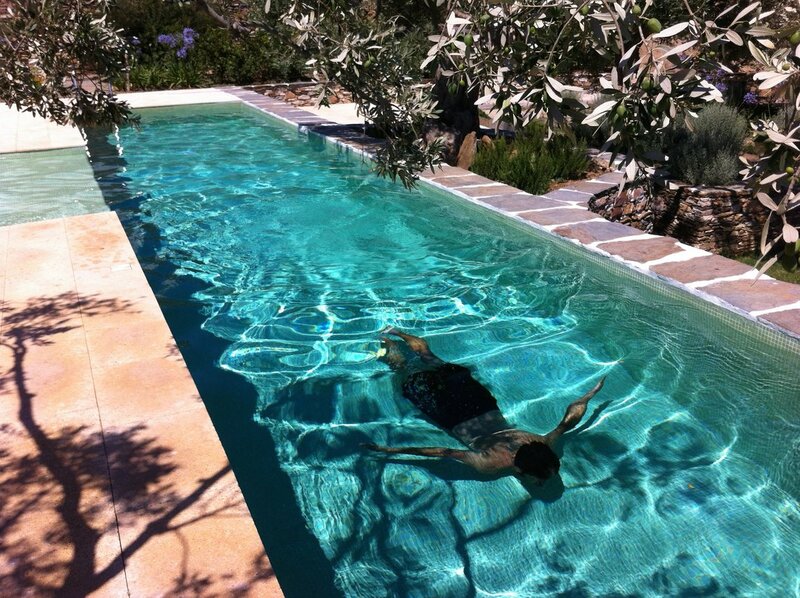 Fancy having a massage under the shadow of an olive tree? In the privacy of your room? You are in the right place! Ask for an appointment upon arrival.  Kamarotí is a great place to start your walks all over the island. Some of the well known stone paths -monopatia- that go across the whole island pass very near (only 200 meter away!) to the hotel. 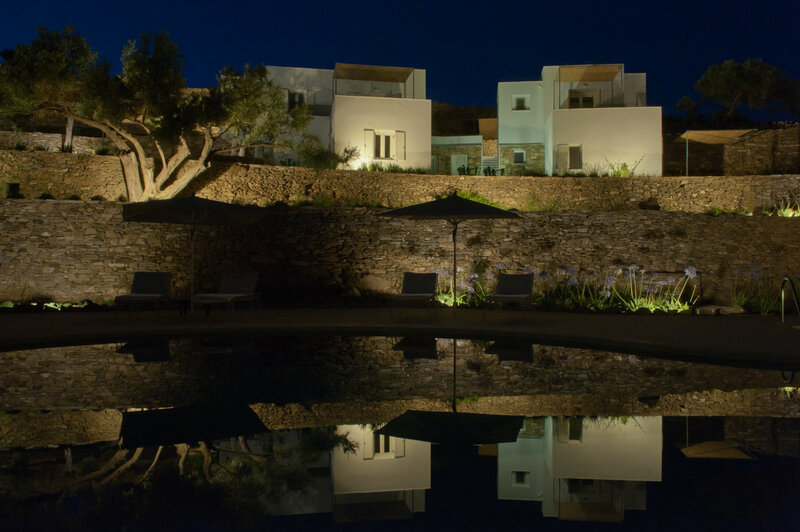 It is a way to come in contact with the most unraveled side of Sifnos and they have recently been signposted to make easier to explore the island in a different way even to the emerging hiker.